Over 600 businesses currently contribute to the state's economic vitality as Lottery retailers. 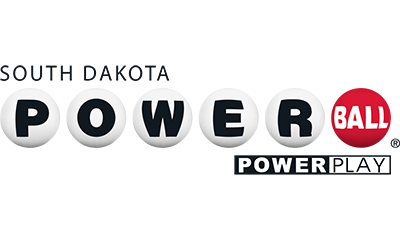 The Lottery recognizes ticket retailers as important partners and pays retailers a 5 percent commission on the sale of each lottery ticket, plus incentive commissions. 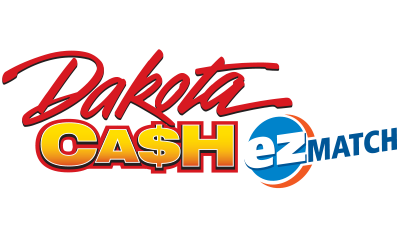 Scratch ticket retailers have earned more than $27 million in commissions from selling tickets, and Lotto ticket retailers have earned more than $25 million in commissions. Through the online application process, you can easily complete the form and submit it electronically and make any required payments electronically. To apply electronically, click Online Application. The following checklist will help you complete the application process. Effective July 1, 2017, a Federal Bureau of Investigation background check is required. This involves the use of state and federal fingerprint cards for new applicants and current licensees. 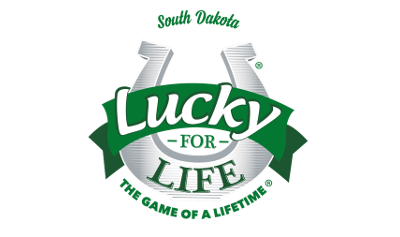 For more information on the requirements for this process, contact the Security Division of the South Dakota Lottery at (605) 773-5770. 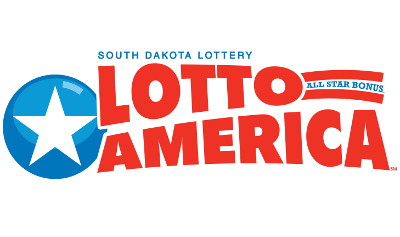 Note: All Lottery retailers are required to sell both instant tickets and lotto tickets with the exception of retailers on Indian Reservations who are prohibited from selling lotto tickets. Retailers are charged $12.93 per week for communications costs. As an incentive, retailers who sell $5,000 or more in instant tickets in a quarter are credited $168.09 (13 weeks of communications costs) at the end of that quarter. Retailers who are part of a chain in which the chain's per store average is $6,000 in instant ticket sales for a quarter are credited the communications costs for that quarter. A chain store is defined as two or more stores under the same ownership or entity. -Business name, business address, and business phone number; and -Name of any video lottery operator including, if the video lottery operator is a partnership, the name of any partner and, if the video lottery operator is an association or corporation, the name of any director, any officer, and any stockholder who owns five percent or more of the stock in the association or a parent or subsidiary corporation.